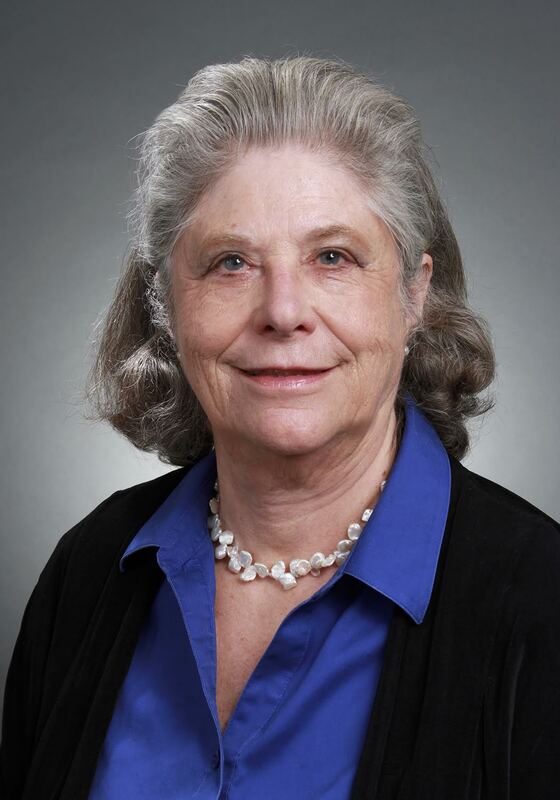 Lynne E. Devnew teaches leadership as an associate faculty member in the practitioner-doctorate programs of the University of Phoenix and is a senior research fellow in their Center for Leadership Studies and Educational Research and leads the Women and Leadership Researchers Group. She is a former senior mid-level manager at IBM, where she was among the first women to manage professionals. She serves as a church development coach. She has degrees from Simmons College and Columbia University’s Master Degree Program for Executives, and earned her DBA in Strategy from Boston University. Dr. Devnew is a member of the Academy of Management and the International Leadership Association, where she is very active in the Women and Leadership Affinity Group. Her research is focused on women's development of their leader identities, women's leadership aspirations, and women's decision making role on corporate boards of directors.